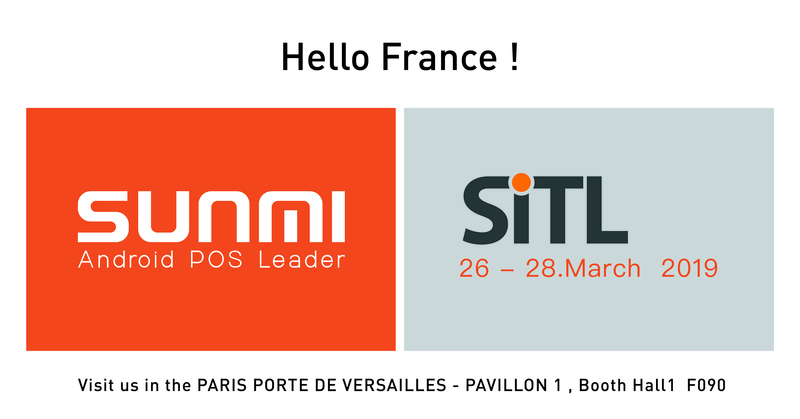 Welcome to visit Sunmi in SiTL·France, 26-28 Mar, 2019. 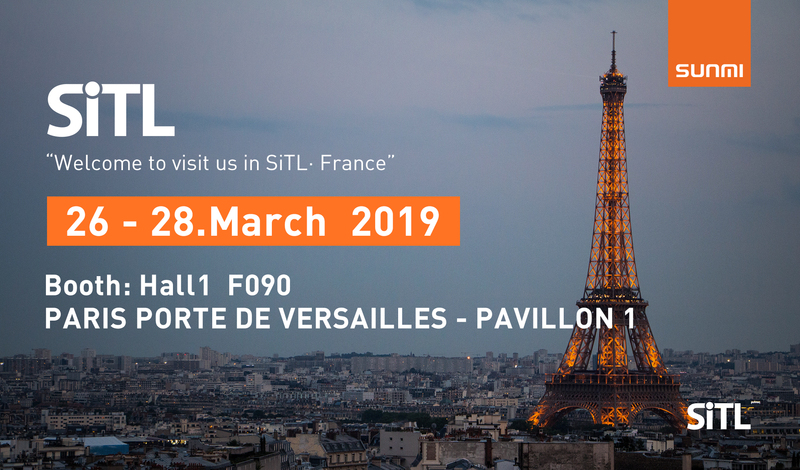 Sunmi will attend SiTL·France during 26-28 Mar, 2019. 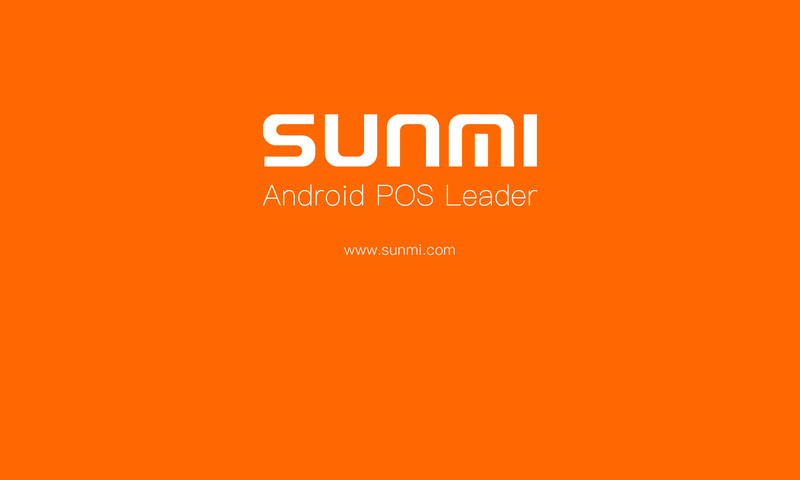 Look forward to meeting you at Sunmi booth: Hall1 F090 ! Next PostNext Welcome to visit Sunmi in Las vegas, April 30-May 2, 2019.